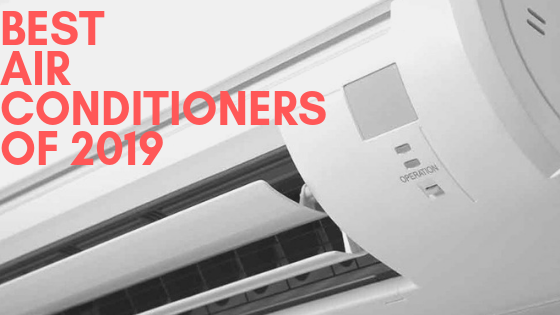 There are innumerable websites and forums which are flooded with these kinds of queries, and if you are one amongst them, then you have definitely come to the right place for your respective solution. 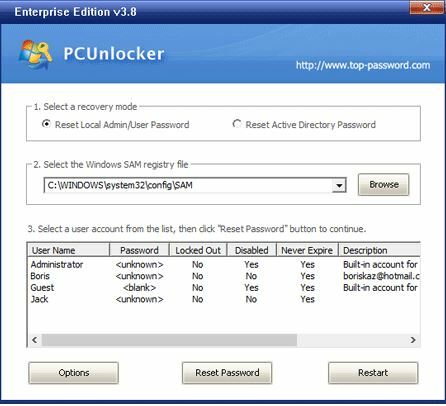 If you are facing challenges in accessing your files and folders stored in your computer, then you have definitely been locked out of your admin account which only gives you the full right and accessibility to your system data. 99 out of 100 users everyday run into the same scenario, but merely get the right guideline to sort it out. Hence we would provide you the right measures or methods here in this article to overcome your issue especially for the Windows 7 admin account. Carry on with your reading as you work your way down to explore the methods. Step 1. Download the setup file on an accessible computer and unzip the file with extension .iso. 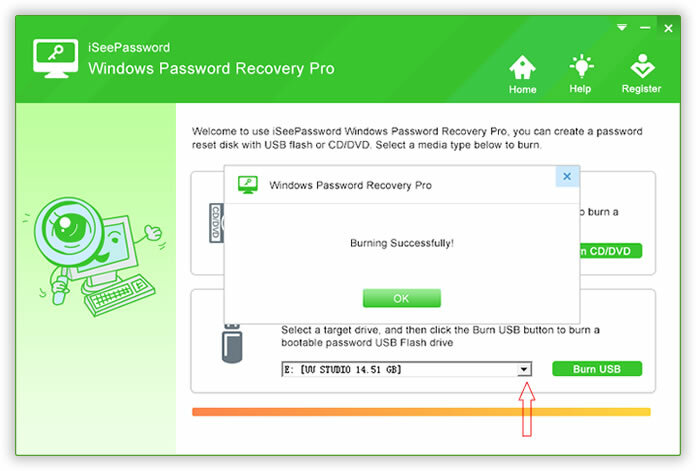 Burn the ISO files into a password resetting disk to create bootable disk. Step 2. Insert the bootable disk into the locked computer and boot using the inserted device. 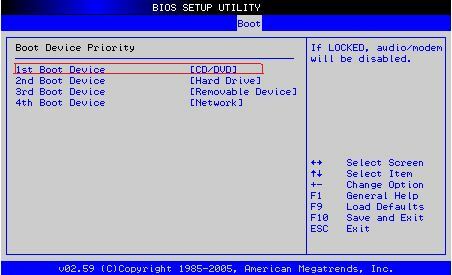 Alter the boot order if required from the BIOS utility settings. Step 4. After this boot process, you will get to see the PCUnlocker main interface. Step 5. Now, choose your Windows SAM registry file and the program will trace out all the already registered user account in your Windows 7 system. Select your specific user profile and click on the “Reset Password” button to reset the password blank. Step 6. Now; click the “Restart” button to restart the computer and you will easily gain access to your locked account without any password requirement. NOTE: If you had set up a new password instead of leaving it blank, then you would have required entering the newly created password after restart. It is an outdated version tool. It does not work with Windows 8/ 10 OS versions. If multiple accounts are not registered in your computer, then this method won’t work. The separate account needs to have administrator rights to perform the task, otherwise it is not possible. 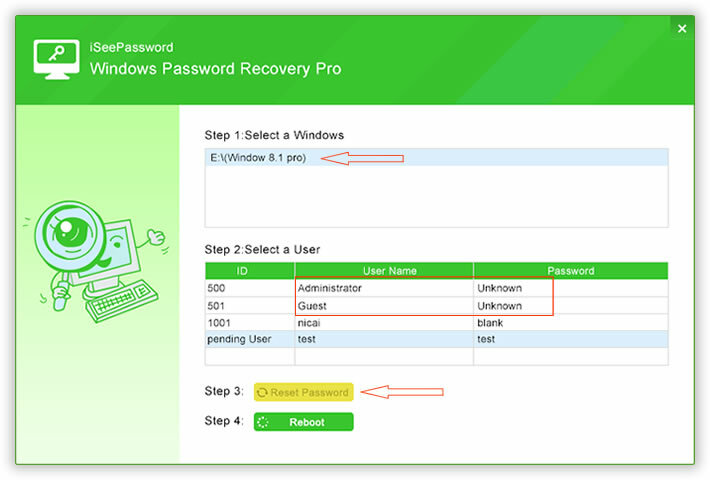 If you are tired of trying to inefficient third party password resetting tools to solve your issue, then you must give a try with iSeePassword Windows Password Recovery Pro Tool. It is a fantastic password removal tool, which cunningly changes the registry keys of your system and manipulates the files to disable the password feature and as a result you get to access your locked account without any further password entry. It does not re-install the OS. No data is lost during the operation. It is compatible with all kinds of hard drives, such as RAID, SCSI, FAT16. FAT32, SATA, etc. 24×7 customer service is available. All the windows desktop versions are well supported by the tool, such as XP/ Vista/ 7/ 8/ 10 along with Windows server OS, namely 2000/ 2003/ 2012/ 2016/ NT. It requires no additional tools to burn the ISO image file into the bootable disk. It can boot from both USB and CD/DVD. Lifetime upgrade facilities are provided. A minimum of 500 MB USB drive or CD/DVD. Step 1. Get the program downloaded to your working computer, and install it with step instructions. Step 2. Open the program with admin authority and off the main UI, select “USB or CD/DVD” as the main media type. Step 3. Insert your optical disk, and click “Burn USB” or “Burn CD/DVD” according to the type of optical disk you have inserted. Click “Ok” finally to confirm the completion of the burning process. Step 4. Take out the loaded disk and insert it again into the locked computer with Windows 7. Change the boot order and boot the computer using the inserted drive. Step 5. After the booting, the ISO files get loaded into the computer. Click “Reset Password” and “Reboot” to initiate the process of password removal. It will take some time before your system is restarted again but without any password requirement on the login screen this time. The methods mentioned here are very easy to implement, that even a beginner can pull off the job by simply following the step by step guide dictated above in the article. Make sure that once the password prompt is bypassed or password is reset, you don’t forget the new password you set. Anyway even if you do, iSeePassword Recovery Pro will be all set to resolve your issue once again in the blink of an eye. 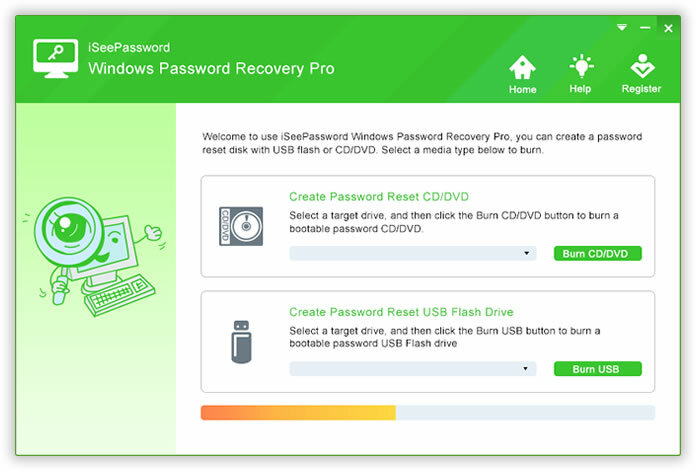 By now you must have got an idea that iSeePassword Recovery Pro is a very popular tool with 100% guaranteed result.